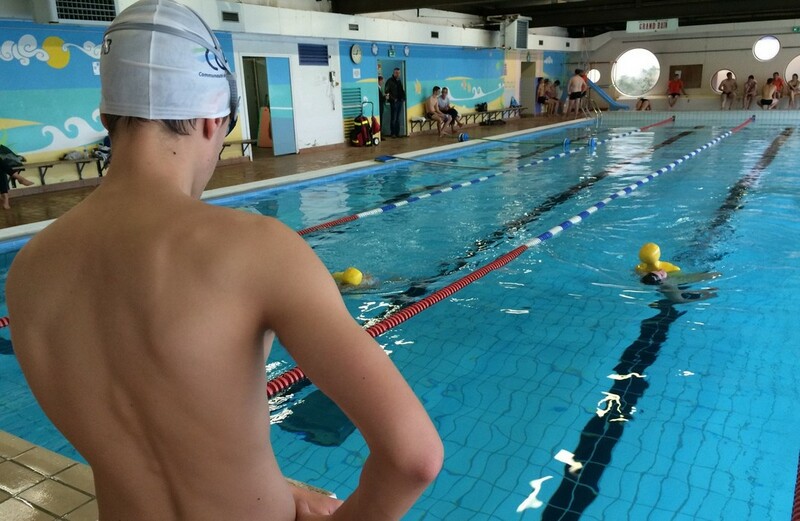 Come and enjoy a swim in the swimming pool in Doullens, by yourself or with someone else, for a fun time – and, why no, to compete? You can also come for a water aerobics lesson, to swim with your baby or even take swimming lessons. Adult price Membership and lessons poss.